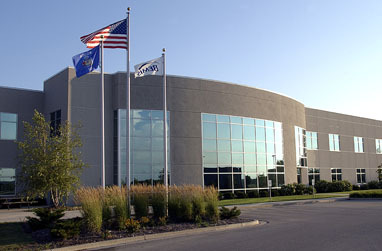 Westbrook Corporate Center is a 125-acre master planned business park located in Menomonee Falls, Wisconsin, ideal for a variety of industries and businesses. 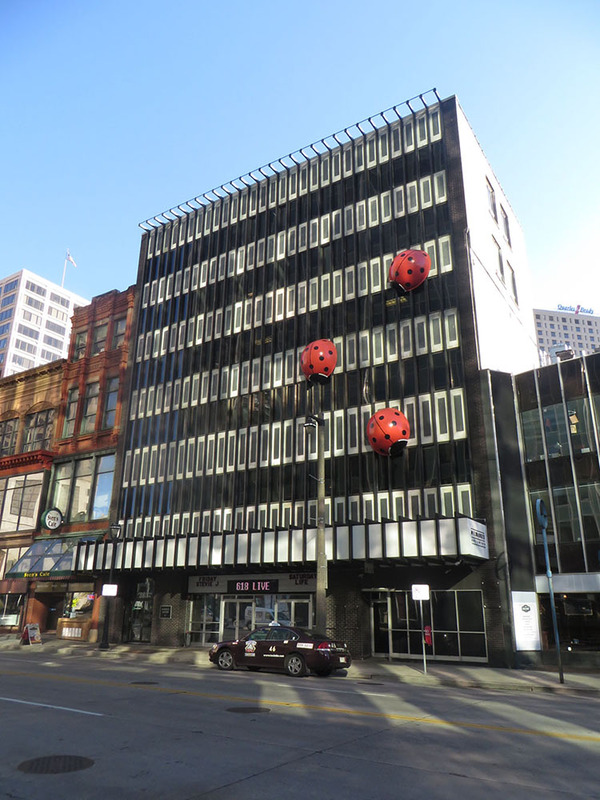 The Milwaukee Building, affectionately known as “The Ladybug Building” is located just off Wisconsin Avenue, on Water Street, in the middle of the Central Business District. 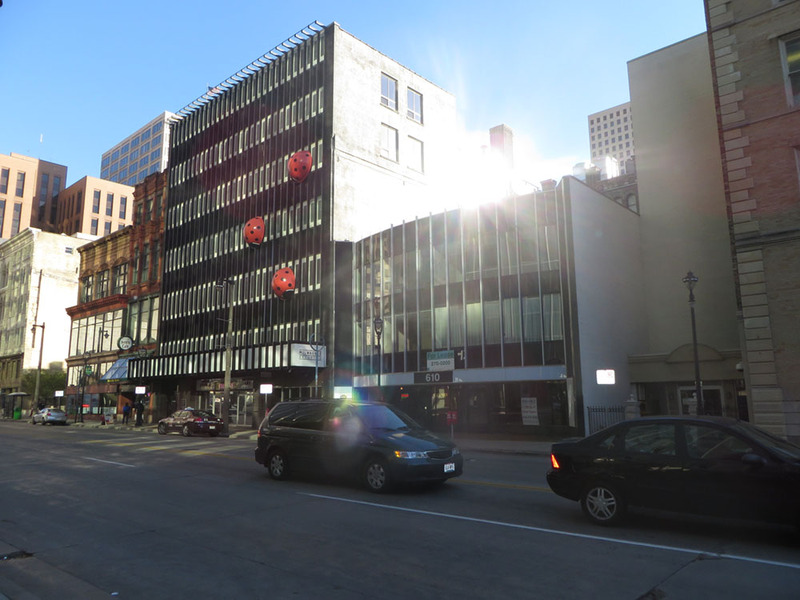 Located in the center of downtown Milwaukee, Plaza View is truly in the thick of it with convenient store fronts with a large amount of foot and car exposure.